Senators at War! 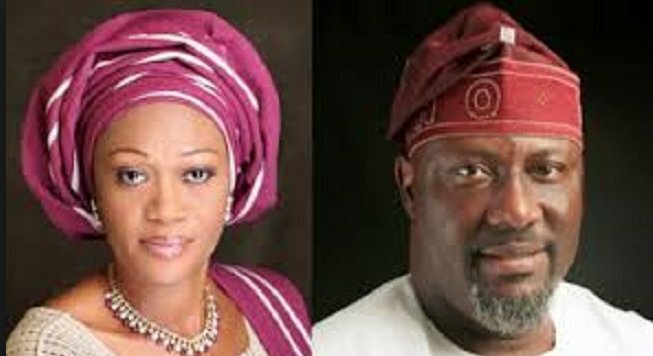 Remi Tinubu officially writes Police for protection from Dino Melaye! The drama unfolding between these two Senators seems to be far from being over! 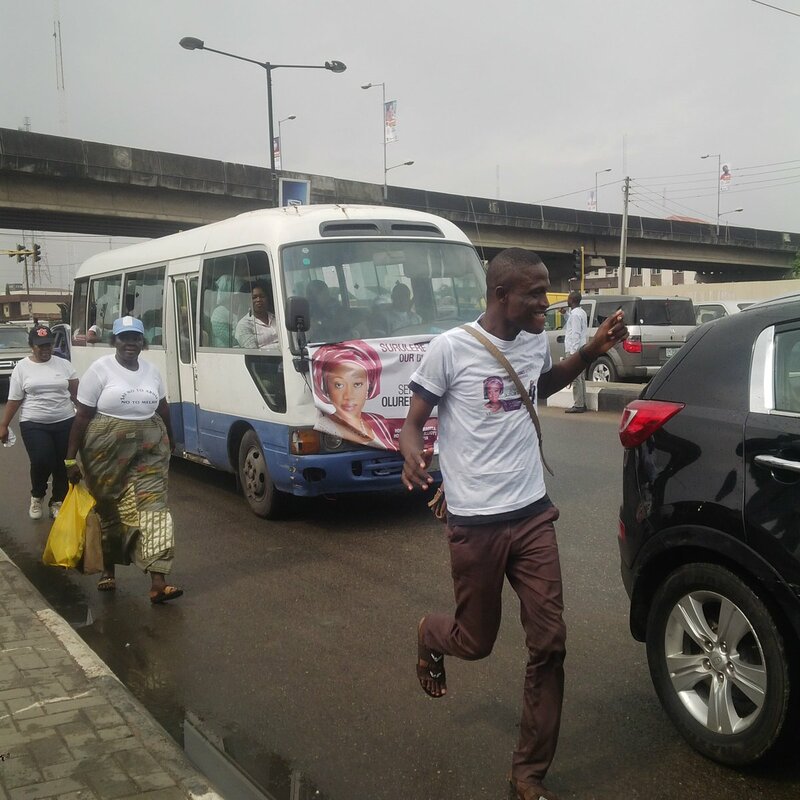 With Dino making it to Lagos this past weekend wife of APC Chieftain Bola Tinubu Remi. 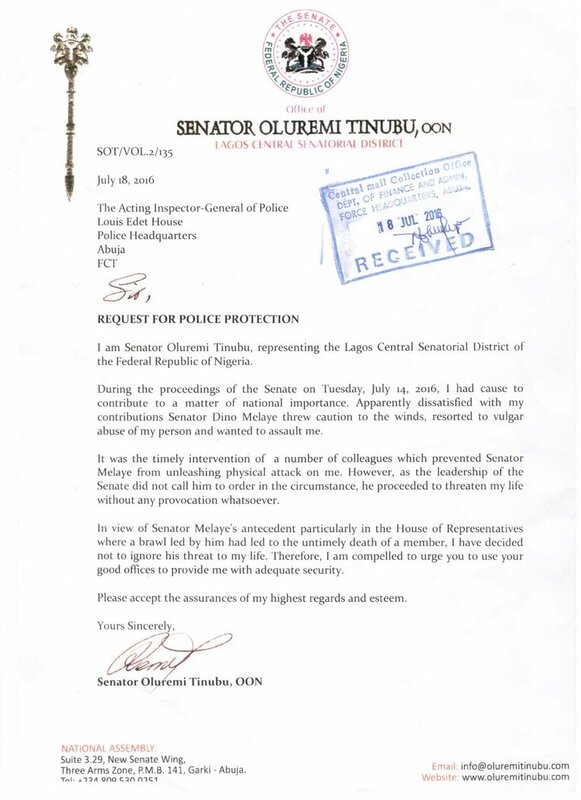 She has officially written to the Nigerian police to beef up her protection as she claims Senator Dino is a thug who brawls with people who then end up dead.. 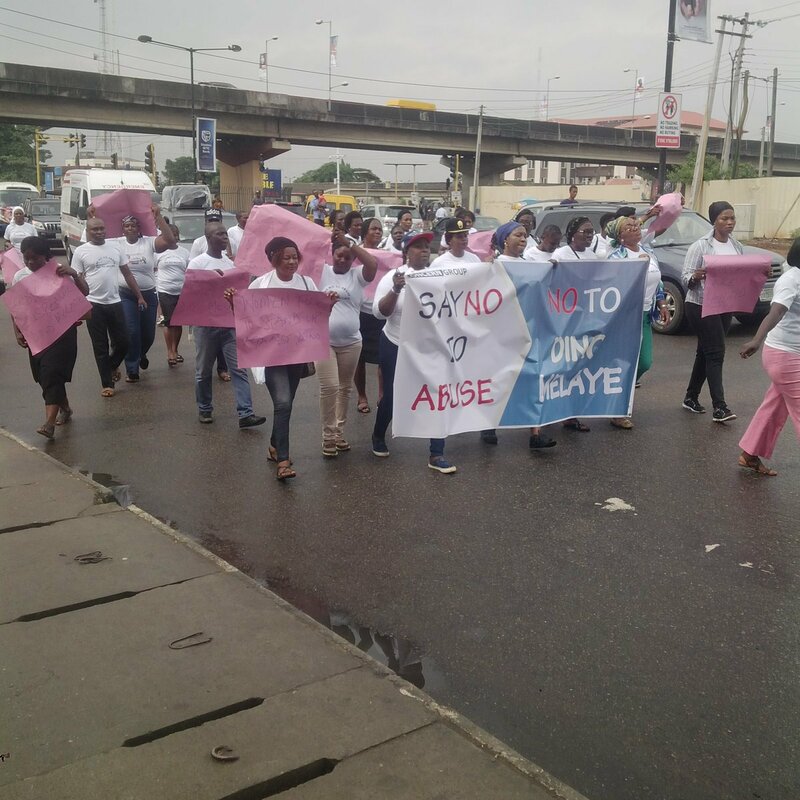 Meanwhile earlier today some women group took to the streets to protest Dino's Threats to Remi asking to indeed apologise!